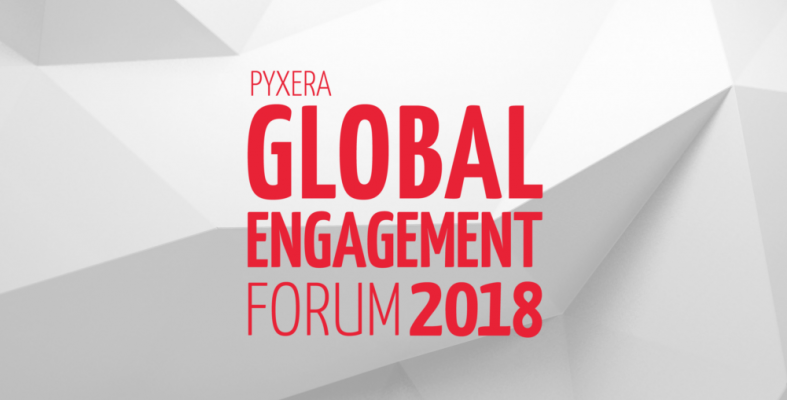 Washington, D.C., October 3 /3BL Media/ – The Global Engagement Forum: Live 2018 has reached full capacity. Hosted by PYXERA Global, the Forum will convene more than 300 leaders and innovators in the Washington, D.C. metropolitan area October 10 & 11. Leaders and experts from business, government, and nonprofit organizations will come together for two days of collaboration around specific global challenges within the United Nations Sustainable Development Goals.